Hall of Fame wide receiver who was a four-time All-Pro as a member of the Green Bay Packers. 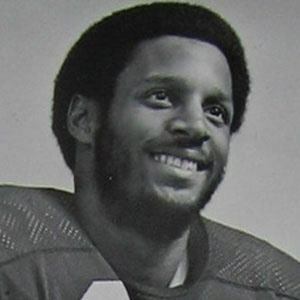 He was a champion long jumper and football player for Stanford University from 1975 to 1978. He was inducted into the Green Bay Packers Hall of Fame and named to the NFL 1980's All-Decade team after his retirement. He has three children, David, Daniel and Rachel, with his longtime wife Beverly Lofton. He joined legendary running back Walter Payton as a member of the NFL 1980's All-Decade Team.